You cannot take pills every day for your daily wear and tear. So why not substitute them with some of these Oils, as listed below. They are far better than any other cosmetic product because these are natural oils, free of harsh chemicals that damage your skin. 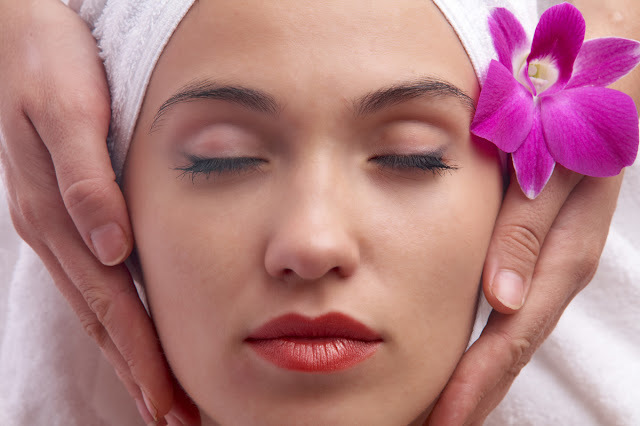 They bring to your health some amazing benefits from Skin care, Hair care to relief from pain of any kind. It will take us decades to discover their whole range, nonetheless, we can make sure we have at least five of them. 1. Frankincense Oil: Along with wisdom aging also brings to us some of its after effects like wrinkles and sagging skin. So this Oil is one simple solution to relieve you from worries related to aging skin. It will fasten up your collagen production and also eliminates those visible thin lines from the skin. In addition, it can also be used to treat scars on the skin. Its skin lightening properties gradually makes your scar lighter. Apply it before going to bed. 2. Ylang Oil: Dry and damaged hair generally lack on their oil content. This makes our Curls to loose there shine and they tend to become thin in volume. Ylang Oil is a magic product for treating dryness over the hair. Add a drop to your shampoo and witness its results. It provides deep nourishment to the hair and also minimizes hair fall. 3. 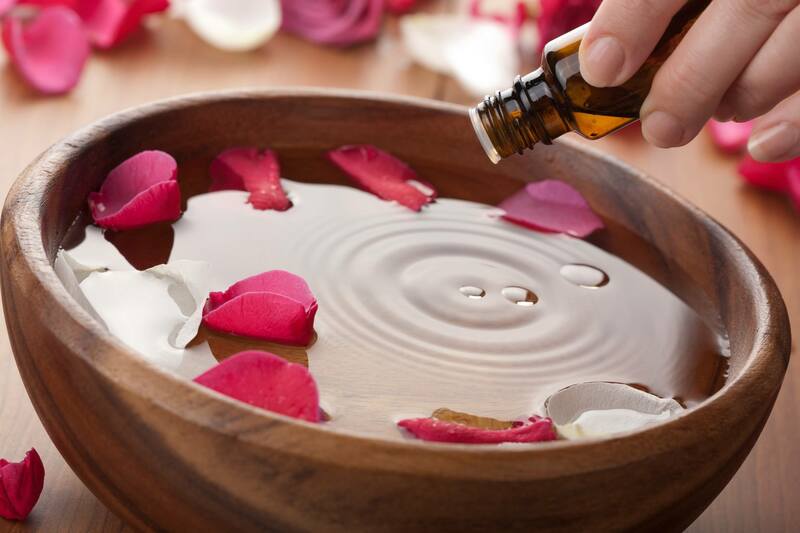 Rose Oil: If you have a sensitive skin and you often experience problems like itching and irritation, Rose Oil can provide you with some relief. It has anti-inflammatory properties that has a soothing effect on the skin. Wash your face and apply it gently before going to sleep. 4. 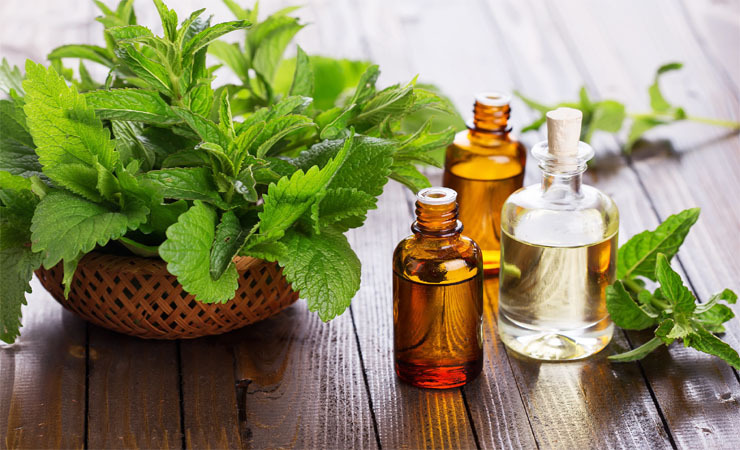 Wintergreen Oil: Do you suffer from excessive headaches or menstrual cramps? Apply this oil on your temple and behind your ears, it has proven results of bringing instant relief from pain. You can use it to cure pain of any kind but do not apply in large quantities. 5. 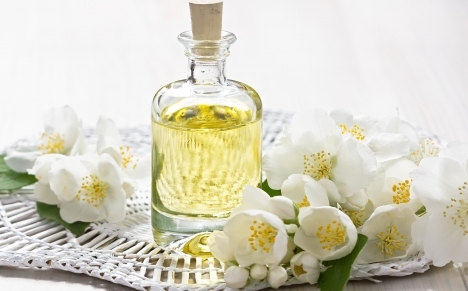 Jasmine Oil: After a tiresome day with a heavy workload you can pamper your body with some Jasmine Oil. Its mesmerising fragrance will lift up your mood and boost your spirits. It is highly effective when you are low on energy. 6. Lavender Oil: Mix some drops of lavender oil into the water before bathing. It is believed that its fragrance can appease your nervous system. It eliminates hair fall and restores strength to your locks. In addition, Lavender Oil helps in improving sleep and also reduces anxiety. 7. Tea Tree: This Oil has a handful of benefits, it is used as a key ingredient in many Skin Care products. It is highly effective in eliminating aggressive marks over the skin, as it seeps deep into the layers of the skin and repairs dead cells. In addition, its anti-microbial properties help you combat pimples. Apply it regularly to attain soft, clean and clear skin.